We are please to announce that Big V Capital, Big V Property Group's investment management affiliate, has closed on its first acquisition. 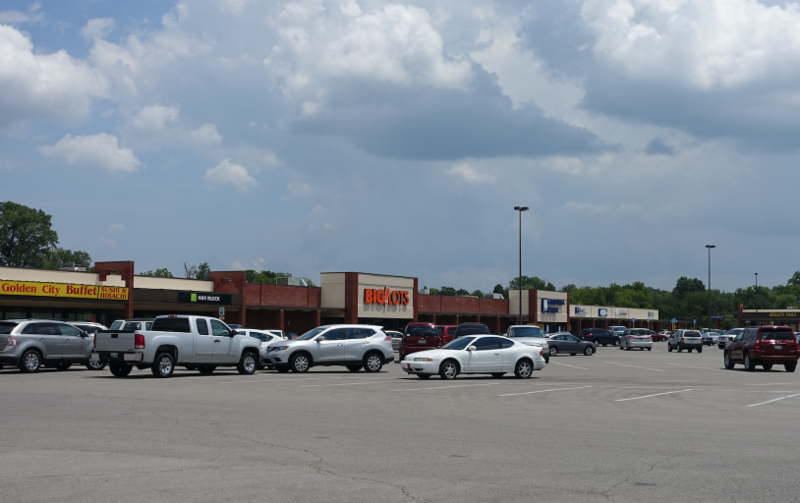 With funding from private investors, we closed on Cedar Crest Shopping Center in Lebanon, TN. 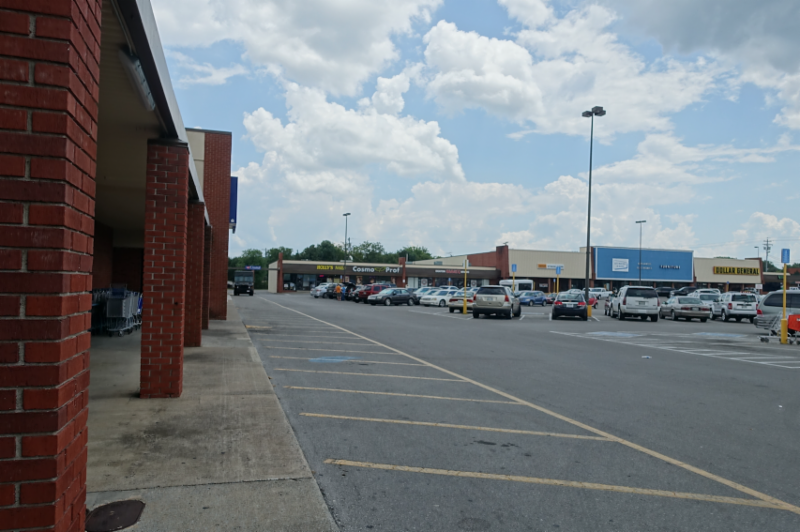 The 149,400 SF center is anchored by Big Lots, Goodwill and Dollar Store and is located just East of Nashville, TN. It will make a great addition to our growing stable of investor-owned, Big V managed properties. Our construction team has already been to the property, securing vendors and making sure that it is managed to Big V Property Group's exacting standards. Look for more news of Big V Capital acquisitions, as we are hoping to add several additional properties in the coming months.